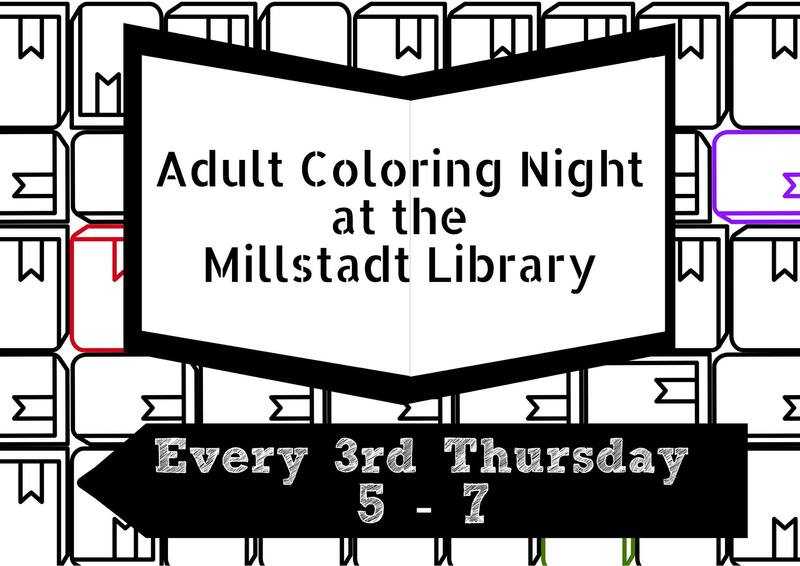 Don’t forget, every third Thursday is Adult Coloring Night! Join us for coloring books, refreshments, and good times. We provide all of the materials needed. All you need to bring is yourself. A library card is not needed to attend.